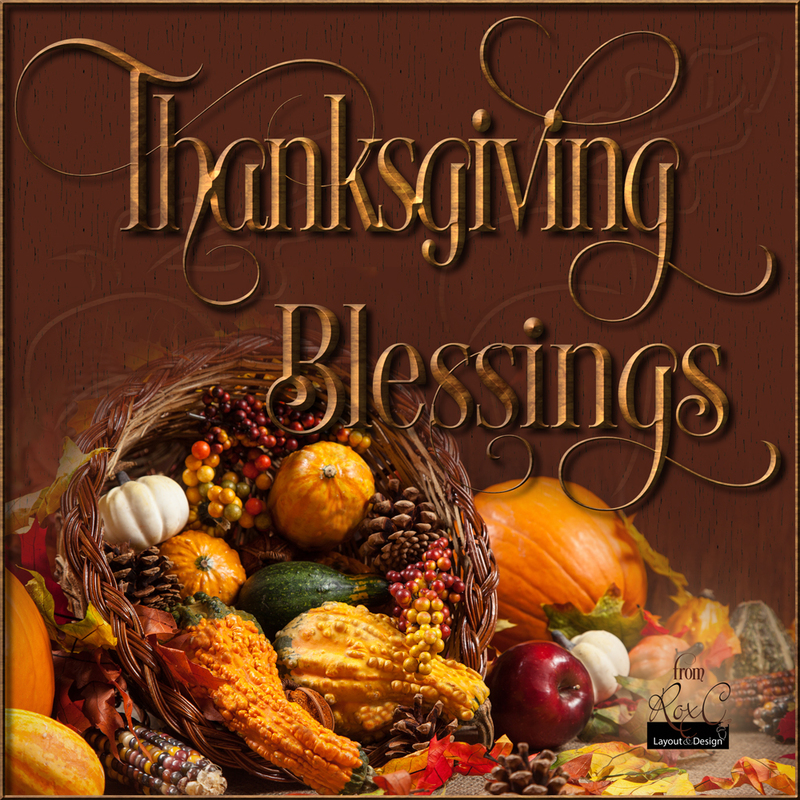 Many Thanksgiving blessings to you and yours! My office will be closed Thanksgiving day and Friday, reopening Monday, November 30. Enjoy your holiday!